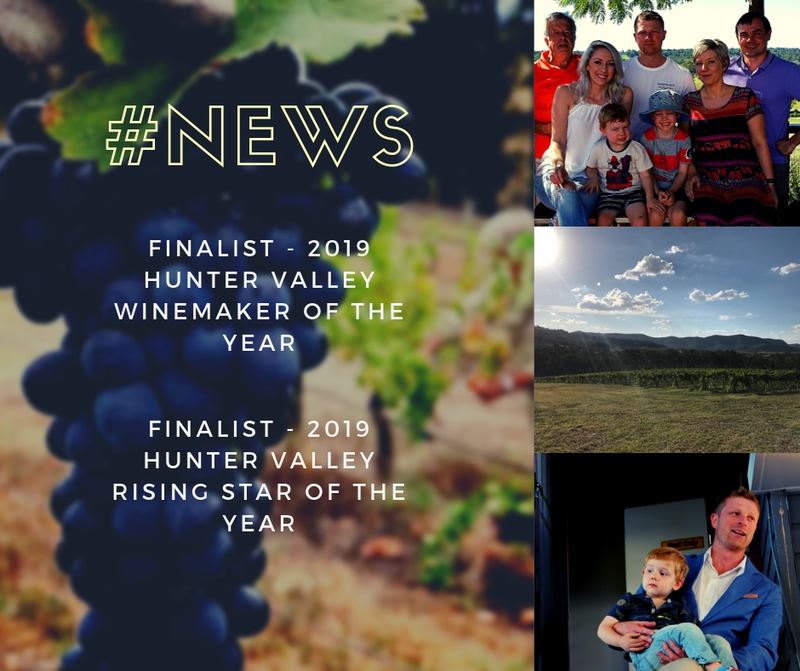 Woodward's Wines would like to join the team at Saddler's Creek with sharing the news that our Winemaker and Viticulturist, Brett, has been listed as finalist for this years 2019 Hunter Valley Winemaker of the Year and 2019 Hunter Valley Rising Star of the Year. 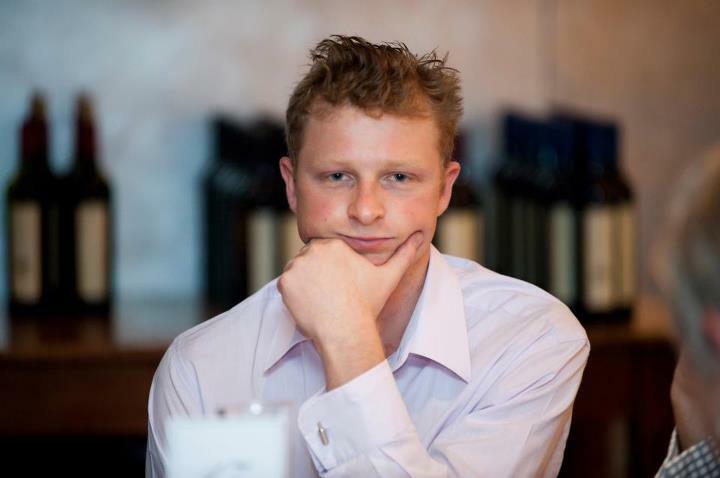 This is Brett's second nomination for Winemaker of the year in as many years. Hard work pays off, not in minutes, not in days, but over years! Congratulations to all of the Winemakers, Stars to be, current and past, Viticulturists and Cellar Doors nominated and listed as Finalists. You are all stars and make the Hunter Valley such a special place. In the mean time we are off to have a celebratory drink.....why not!! Valley View Vineyard, located in Pokolbin, NSW, was planted in 1972 and is the home to Woodward’s Wines. Our wines are not only an expression of our hard work, both in the Vineyard and the Winery, but also of our passion of the wine and the people who enjoy it. We trust you will enjoy the spoils of our hard work.